Check out our comprehensive line-up of mobile signal booster solutions for cars, trucks, boats and RV's. We even have small form factor solutions for your M2M needs. Founded in 1953 as a Two-way Radio Dealer, we have over 60+ years worth of knowledge and experience with Public Safety LMR Radio Systems. Let us help you by designing a custom signal booster solution to meet your building requirements. 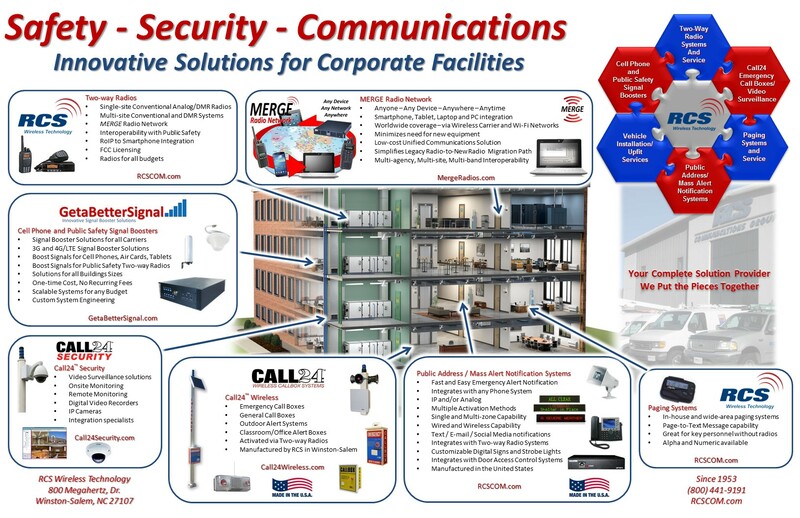 Commercial Signal Booster Kits - Engineered for spaces from 5,000 to 25,000 sq./ft. Residential Signal Booster Kits - Designed for spaces less than 5,000 sq./ft.